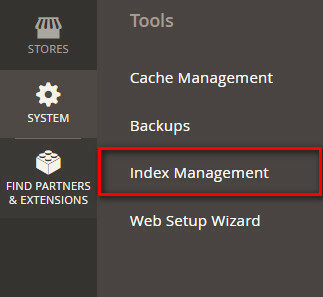 Admin can easy to reindex backend. 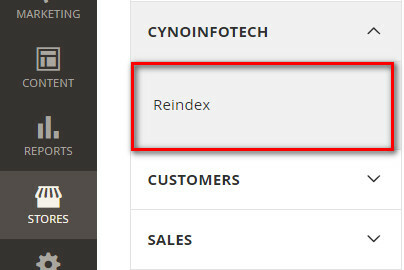 Working with all Magneto 2 family. 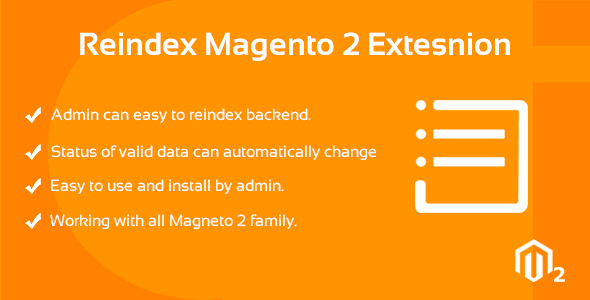 Here is easy way we teach you How to set Reindex Magento 2 Extension in website. 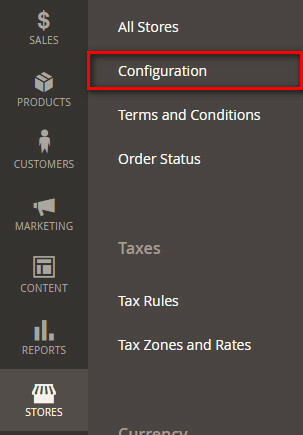 First of all login in admin panel of Magento 2 website. 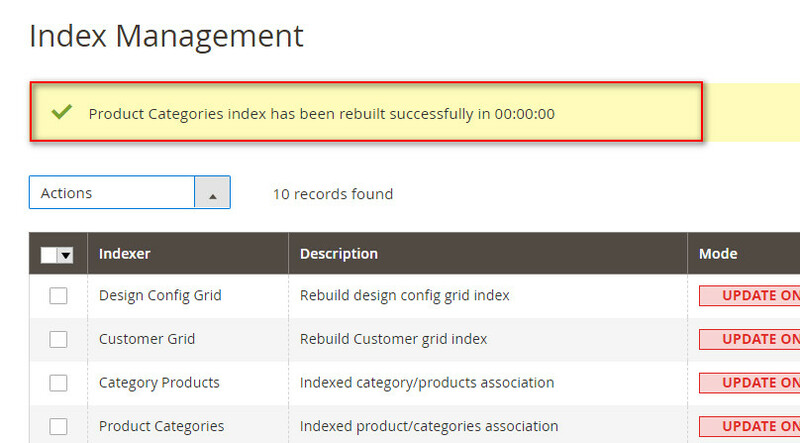 Than go to stores of admin panel and select configuration.